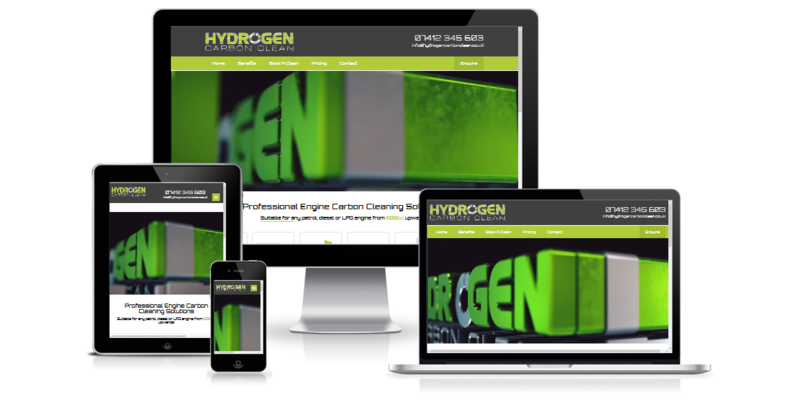 Hydrogen Carbon Cleaning(HCC) is a new mobile company offering professional engine carbon cleaning solutions. They are able to clean any engine from 500cc, whether it be petrol, diesel or LPG, using the most efficient and powerful Hydrogen Carbon Cleaning systems in the world. HCC got in touch with South Coast Web to create a website for their new company and to provide the company with an online presence.